How to Read Chinese Poetry in Context is an introduction to the golden age of Chinese poetry, spanning the earliest times through the Tang dynasty (618 907). It aims to break down barriers between language and culture, poetry and history that have stood in the way of teaching and learning Chinese poetry. 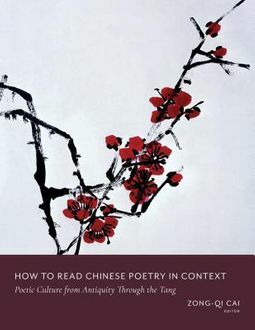 Not only a primer in early Chinese poetry, the volume demonstrates the unique and central role of poetry in the making of Chinese culture. Each chapter focuses on a specific theme to show the interplay between poetry and the world. 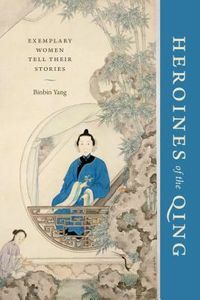 Readers discover the key role that poetry played in Chinese diplomacy, court politics, empire building, and institutionalized learning; as well as how poems shed light on gender and women's status, war and knight-errantry, Daoist and Buddhist traditions, and more. The chapters also show how people of different social classes used poetry as a means of gaining entry into officialdom, creating self-identity, fostering friendship, and airing grievances. The volume includes historical vignettes and anecdotes that contextualize individual poems, investigating how some featured texts subvert and challenge the grand narratives of Chinese history. 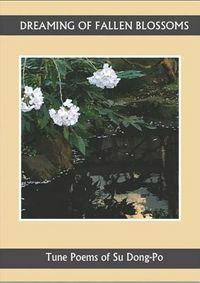 Presenting poems in Chinese along with English translations and commentary, How to Read Chinese Poetry in Context unites teaching poetry with the social circumstances surrounding its creation, making it a pioneering and versatile text for the study of Chinese language, literature, history, and culture.